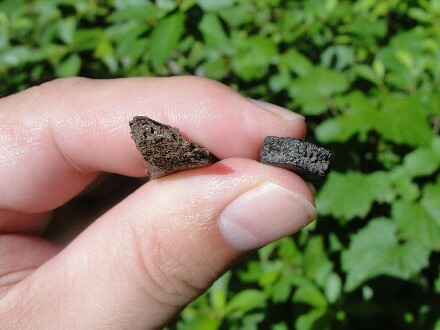 These are First-Class Fossil Armadillo Scutes or Osteoderms. The large one is the flex scute and the other is stationary. 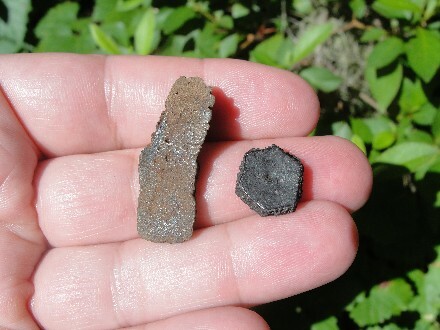 Marvelous examples of scutes from the Prehistoric Armadillo's armored plating or shell. These Armadillo's had hundreds of these scutes while alive. These terrific fossil scutes have no repairs or restorations. Sometimes called the "Beautiful Armadillo", it was a little larger than today's Nine-Banded Armadillo. 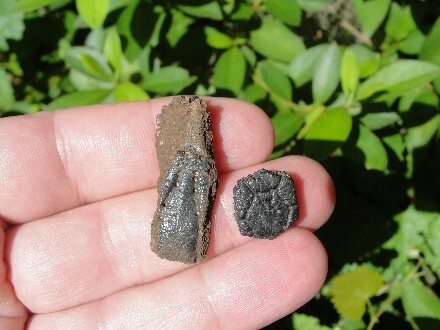 Superb set of two different types of scutes from the same type of armadillo. Actual Specimen Pictured & Guaranteed Authentic.